If your family is a fan of sci-fi, fantasy and dystopian books, here are 13 great reads to check out. 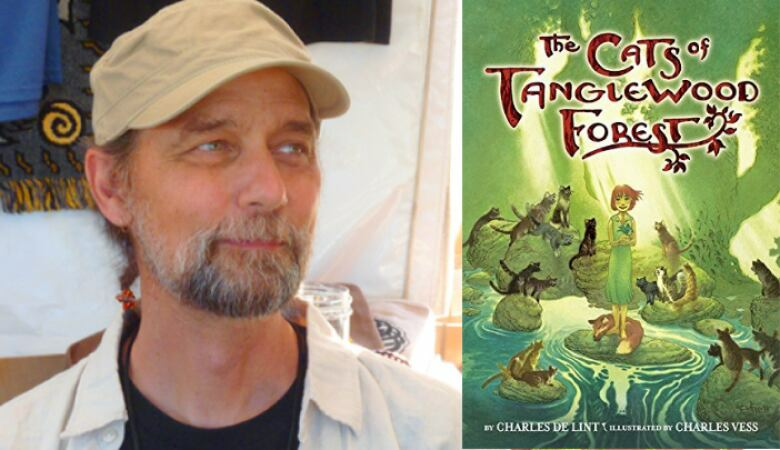 The finalists for the 2018 TD Canadian Children's Literature Award have been announced. The $50,000 prize is the richest in Canadian children's literature — awarded annually to the creators of one book for readers up to the age of 12. Inspired by the diversity of the finalists for this award, CBC Books is putting together reading lists for the whole family. 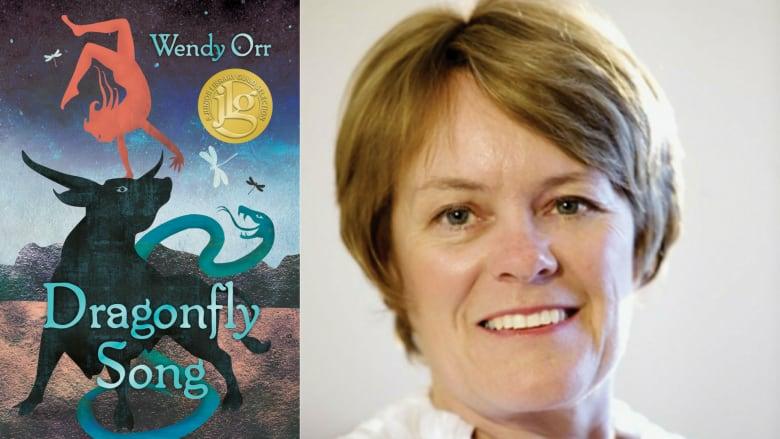 One of the 2018 finalists is Wendy Orr's fantasy novel, Dragonfly Song — a chapter book inspired by ancient Minoan myth. If you're a young fan of this and other sci-fi, fantasy and dystopian books, here are 13 Canadian books to check out. Sophie Quire knows only the world inside the confines of her father's book store where she longs for a life outside of the city wall. 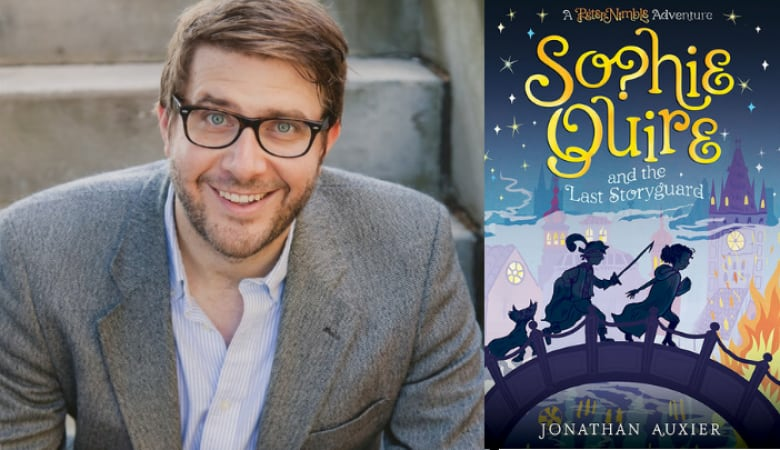 When a strange boy and his talking animal friends come to town looking for a rare book, Sophie is swept up in the adventure she has always longed for. Dragonfly Song, a finalist for the 2018 TD Canadian Children's Literature Award, is a coming of age story set in ancient Crete. It follows a young mute girl named Aissa who is chosen to be sacrificed as part of a violent ritual. Instead of accepting her fate, Aissa is determined to take her destiny into her own hands. 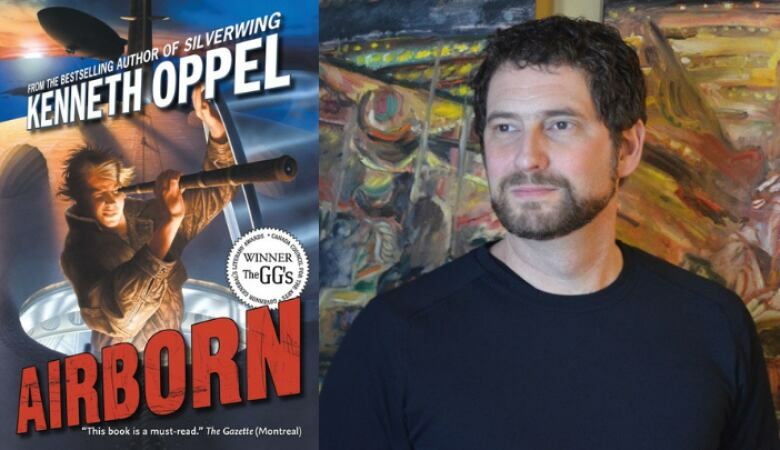 This Governor General's Literary Award-winning YA novel is a re-imagining of history where the airplane was never invented. Instead, people use giant airships for travel. When a cabin boy on one of these ships makes a dramatic rescue, his life and history are forever changed. The Cats of Tanglewood Forest is about a girl named Lillian who has always believed in magic, but has never actually seen any. That is, until she is saved and transformed into a kitten by the cats who inhabit the Tanglewood Forest. Now she must set out on a perilous journey to make things right. Hundreds of years into the future, the Earth is ruled by an artificial intelligence named Talis who holds the children of world leaders hostage to make sure they remain peaceful. When Duchess and a Crown Princess Greta encounters a fellow hostage who dares to defy the machines, her life is changed forever. On a remote space station in the far reaches of space, Tula is almost beaten to death but is saved by an alien named Heckleck. 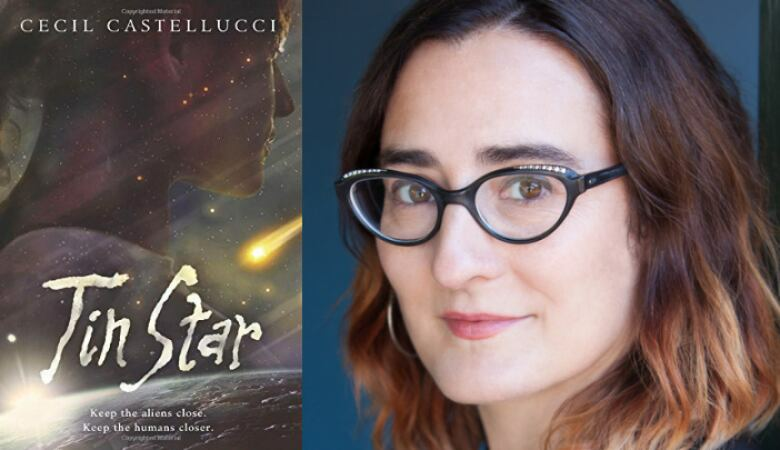 When three new humans crash land on the space station, Tula begins planning her escape, but more importantly, her revenge. 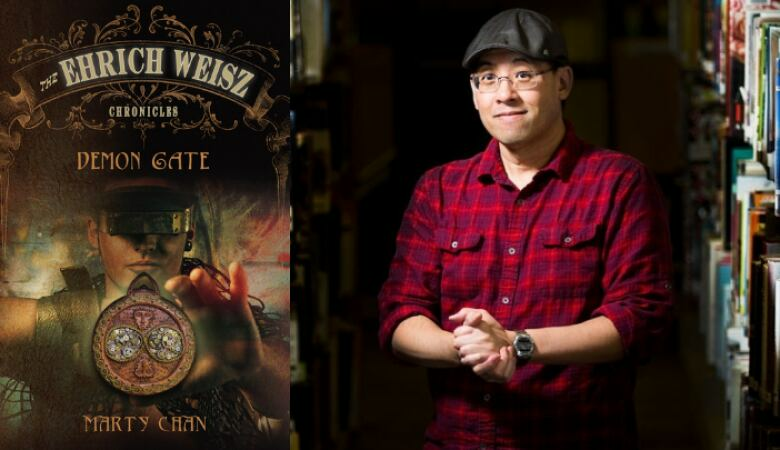 This fantasy novel follows a young Ehrich Weisz, the boy who would grow up to be the world-famous Harry Houdini, as he follows his brother Dash through a portal. The brothers end up separated in a steampunk fantasy world, where Ehrich must find and save his brother before time runs out. 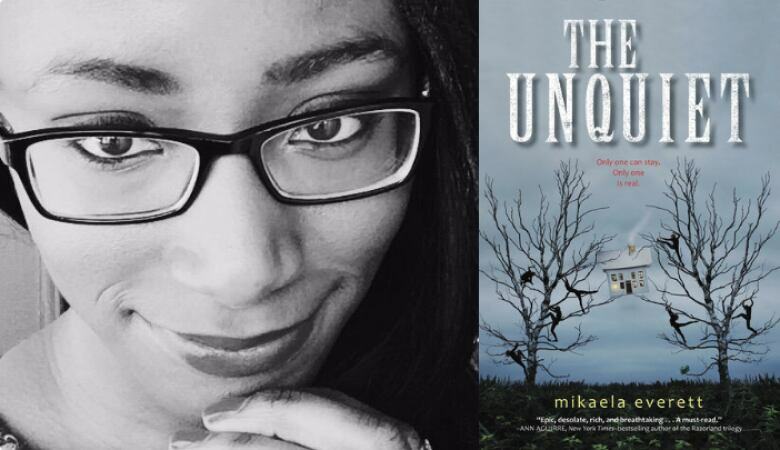 Mikaela Everett's debut YA novel is about a teenage girl named Lirael who has trained her whole life to kill and replace her doppelganger on a duplicate Earth. As people realize that two of the same things cannot exist, Lireal struggles to come to terms with what she was raised to do. 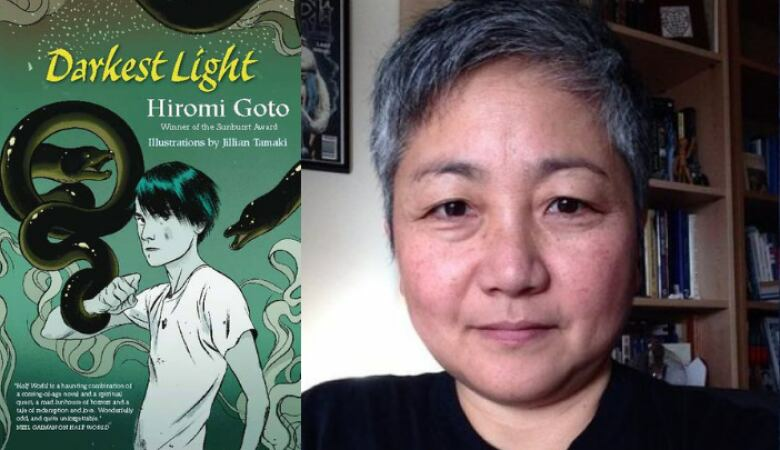 This novel was a finalist for the Governor General's Literary Award for young people's literature — text in 2016. Sixteen-year-old Gee is a loner, and his classmates are scared of him. When he decides to leave his family behind to travel to the Half World, he doesn't realize that he holds the key to keeping peace in these alternate worlds. 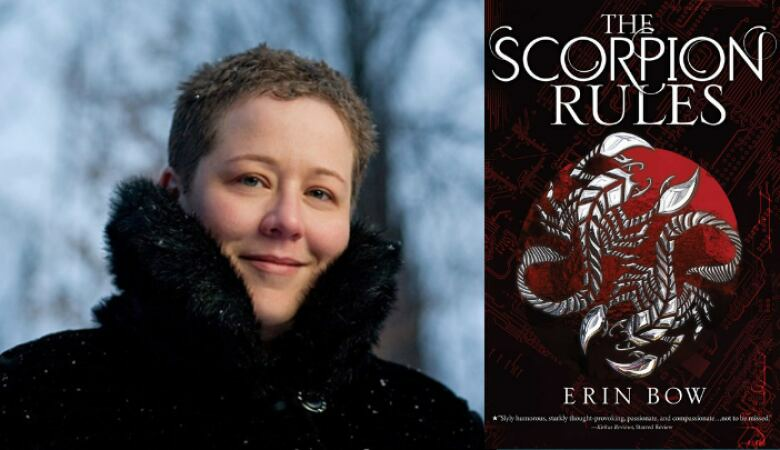 This engaging fantasy novel tackles themes of redemption and self-discovery. Rachel Hartman's young adult novel follows Seraphina, who has been hired as a musician at the royal court. She is present during political talks between humanity and dragon-kind. She is also present for an assassination in the court. Seraphina is a gripping story surrounding the murder of royalty, and Seraphina's own curious past. 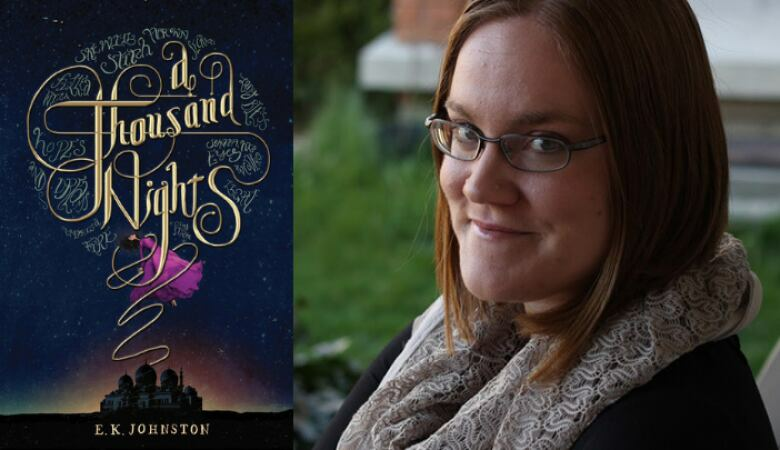 A Thousand Nights is a fantasy YA novel about a young woman who saves her sister by agreeing to wed a cruel mass murderer and king known as Lo-Melkhiin. The two sisters develop magical powers, revealing a hopeful path forward for the terrorized kingdom. 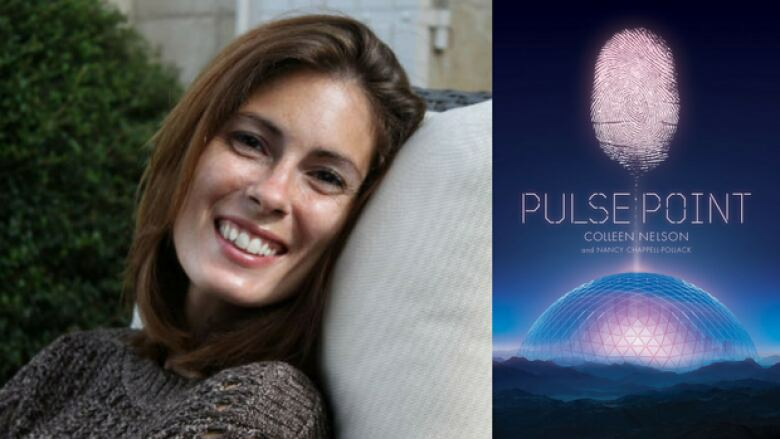 Pulse Point takes place in a dystopian future where the Earth has become uninhabitable, forcing humans to live in domed cities where the policy is "Energy in = Energy out." Kaia and her family live a city run by overseers who make sure all citizens only use energy that they create, and once they can no longer do that, are killed or "balanced." 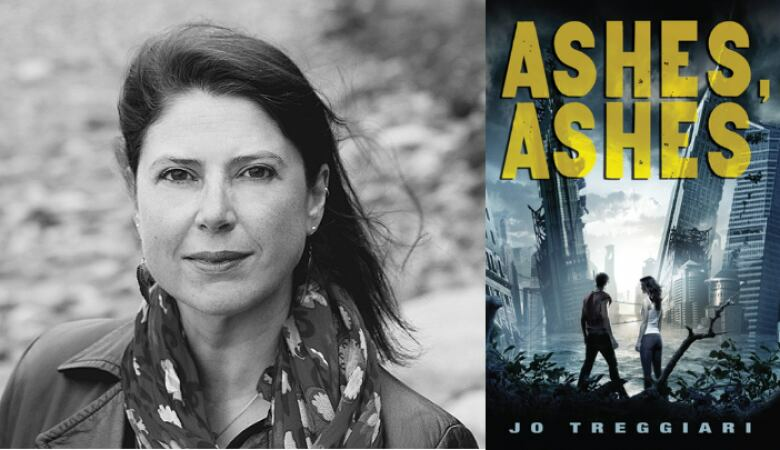 Jo Treggiari's Ashes, Ashes takes place in a post-apocalyptic New York City after numerous natural disasters have left the population decimated. Teen refugee Lucy is taken in by Aidan and his band of survivors and the two grow close as as they try to figure out why Lucy is being hunted by dark forces.